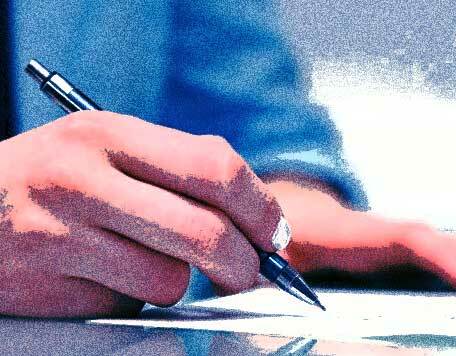 Web design contracts: Are they important? Before starting any project we always put together a comprehensive contract – and only proceed when it has been signed by the client. I always explain to my clients that it not only protects my business but their investment as well. This is essentially what will be included in the project and can cover such things as the number of pages, type of functionality, content management systems, internet marketing and even the number of revisions offered in the process. The scope is established during the discovery process of a project and while it is unlikely that a client will know exactly what they want on every single page of the site during those early stages, it is essential to get a good feel of the requirements. Getting a good definition of the scope helps keep “scope creep” in check (- in its simplest form, “can you add a few more pages here” or more the extreme, “I’d like to add a shopping cart”) . We always build in provision to allow a project to expand to accommodate addition request by our clients and it is vital to have this in writing. Communication is key to a successful project and we break our web design projects down into logical phases. Our creation process will outline these phases along with any client expectations such as providing timely feedback to posted design concepts or the delivery of web copy. Authorization, Nondisclosure, Assignment of Project, Copyrights and Trademarks, Ownership to Web Pages and Graphics, Design Credit, Limited Liability, Indemnification, Search Engine Submission Service, Additional Expenses, Cancellation, Payment, Arbitration, Entire Understanding. It certainly takes time to put these contracts together but it is time well spent.